The Bi-County Collaborative (BICO) is dedicated to making it possible for all students to succeed and become responsible and contributing members of society. 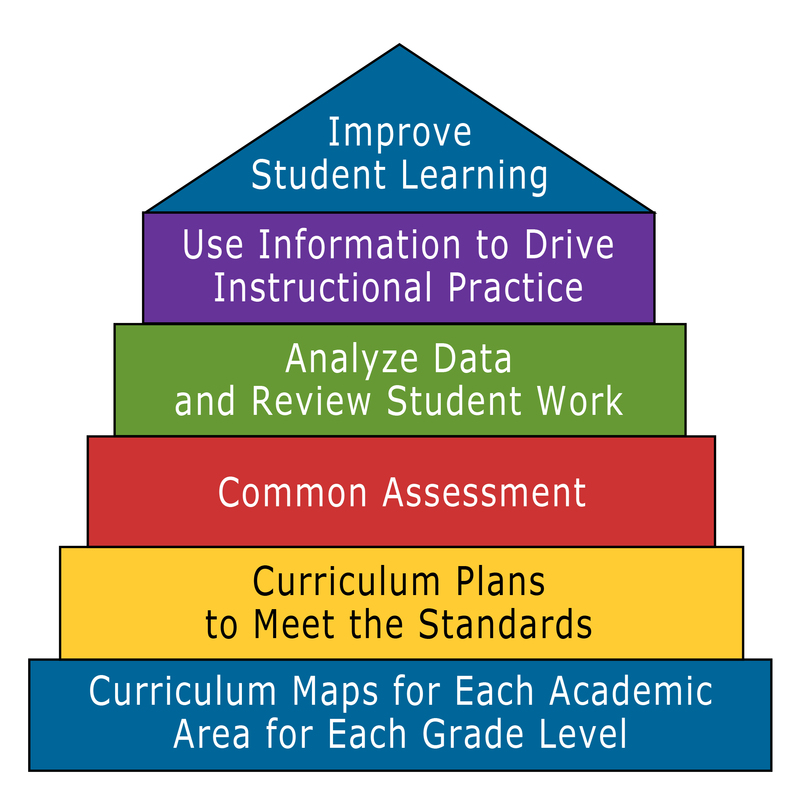 As a teaching and learning organization we are committed to improving student learning. Our priority is to provide students with a guaranteed viable curriculum across all programs. BICO staff know, understand, and talk collectively about what students are expected to know and be able to do in grades K-12 through the use of our curriculum maps and plans.